The updated apk came out on March 13, making the jump to version 3.0, but only identifying "Bug fixes" in the changelog. Thanks to the watchful eyes of Sam Nalty and Gilly, we got a glimpse of new strings and graphic resources in iPlayer that match those of other apps with Cast support. Unfortunately, those with imported Chromecasts will have to wait a bit longer. The app is completely ready, but the BBC still has to turn on support before casting can commence. There are still no clues for exactly when this will go live, so just hang tight and keep checking in. Congratulations to the couch potatoes across the pond, this should make your viewing experience pretty great! 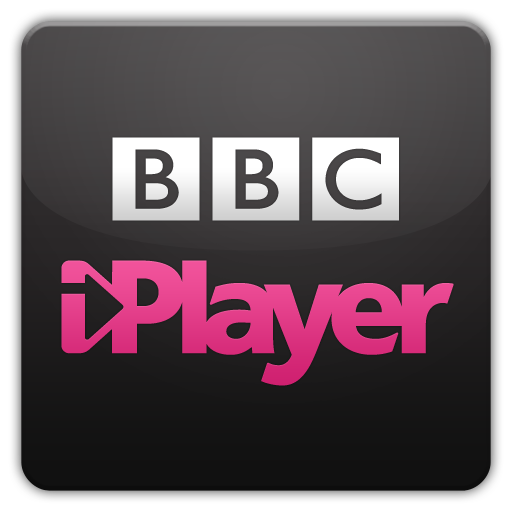 As a reminder, BBC iPlayer and all of its content is free to viewers in the UK. Oh, and to the BBC: sorry to ruin the surprise, ol' chaps. Thanks, Sam Nalty and Gilly!